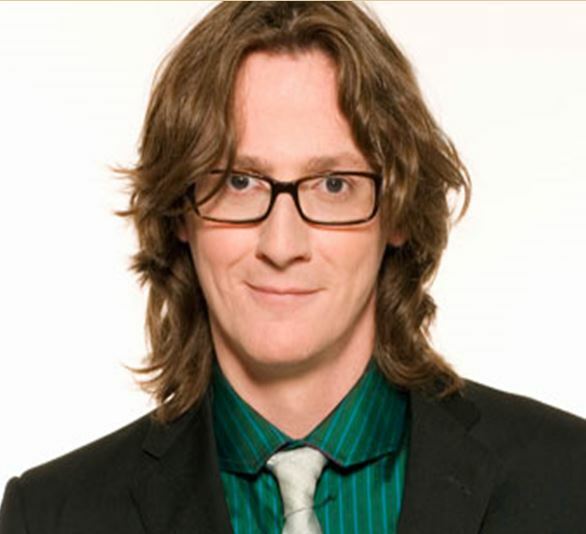 MountainViews Irish Mountain Gathering preferred MC of choice - Ed Byrne - can be seen as he walks with friends (kind of) on a three part travelogue along the Camino di Santiago de Compostella . . . Be sure not to miss! Building on the continued success of The Irish Mountain Gathering - there can be no reason (at time of going to press) that Ed will not have secured next year's most sought after position . . . MC of course!